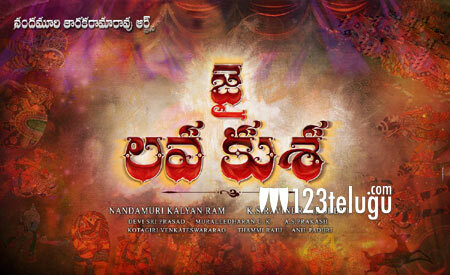 The shooting of Young Tiger NTR’s ongoing project, Jai lava Kusa, is going on at a brisk space. The film’s unit completed the first schedule recently and some important scenes were canned in Hyderabad. Now, the latest update is that the film’s shooting has resumed today in an old bungalow set in Hyderabad. Sources reveal that a high-voltage interval episode is being canned in this specially designed bungalow. Bobby is directing this family drama, which has Raashi Khanna and Nivetha Thomas as the female leads. Kalyan Ram is producing the movie and DSP is scoring the music.